Lithuania adopted the euro on 1 January 2015, thus becoming the 19th member of the euro area. With the dual circulation period ending on 15 January, a crucial part of the changeover will be completed this week, the European Commission said in a report. The retail sector continues to cope well with the changeover process and parallel handling of two currencies and Lithuanians' transition to euro cash is smooth. 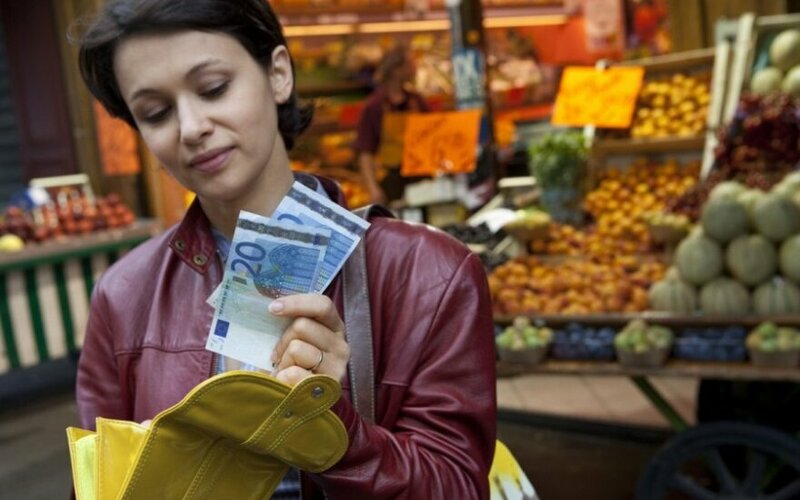 According to a recent Commission survey, by 10 January more than two out of three cash payments in shops were being made in euro only. 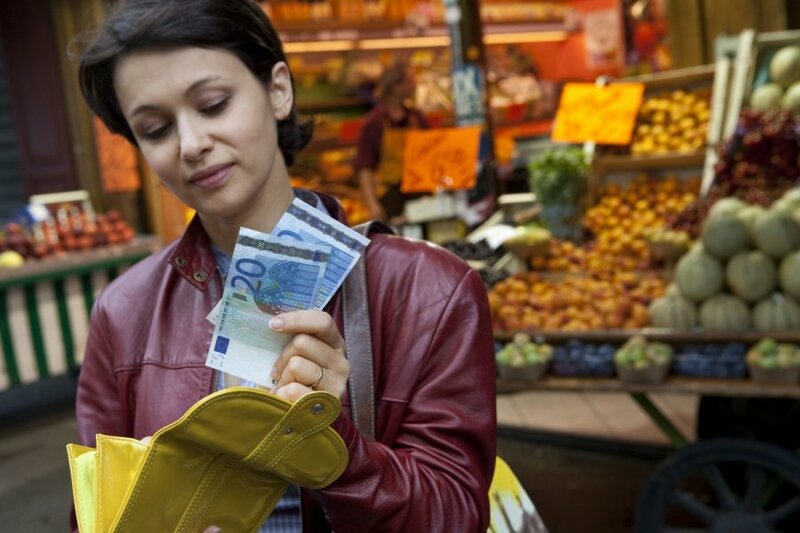 Over one in two citizens (56 percent) polled said they were carrying only euro cash in their wallets. The cash changeover has been facilitated by the fact that residents make increased use of electronic means of payment. Euro coins were made available to Lithuanians already in December by way of euro coin starter kits. Practically all of the 900,000 starter kits were sold by 1 January. The Lithuanian central bank, Bank of Lithuania, reported that euro cash in circulation exceeded Lithuanian litas cash on 9 January (EUR 1.25 billion (50.4 percent) vs. EUR 1.23 billion (49.6 percent) in litas). Once the dual circulation period has ended, litas may still be exchanged free of charge at the official conversion rate (3.45280 litas to one euro) at the Lithuanian Post and some credit unions until 1 March 2015 and at commercial banks until 30 June 2015 (at some 90 bank branches all year long). The Bank of Lithuania will exchange litas into euro for an unlimited period of time and free of charge.